Product prices and availability are accurate as of 2019-04-16 07:52:42 EDT and are subject to change. Any price and availability information displayed on http://www.amazon.com/ at the time of purchase will apply to the purchase of this product. 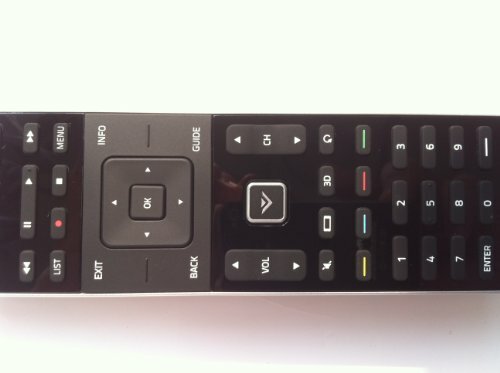 we only sold is XRT510 original remote control. 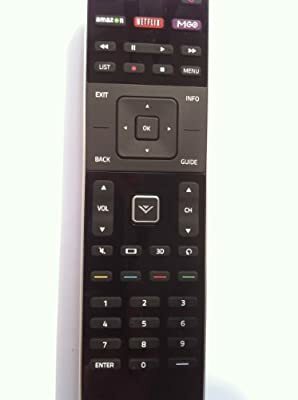 This is Genuine Brand New remote, do not need any program, only put into battery can work! 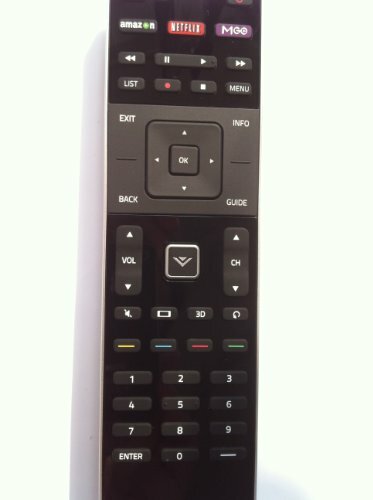 This is Brand new VIZIO Smart TV remote for All VIZIO M-series smart internet App TV.